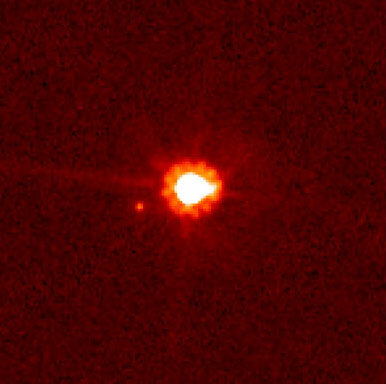 the most massive known dwarf planet in the Solar System and the ninth most massive body known to directly orbit the Sun. It is estimated to be 2,326 ± 12 kilometres (1,445.3 ± 7.5 mi) in diameter, and 27% more massive than Pluto, or about 0.27% of the Earth’s mass. Sorry to tease, I couldn’t help it. You won’t have to wait long, though: we’re releasing on December 17th. Learn something new every day, huh?